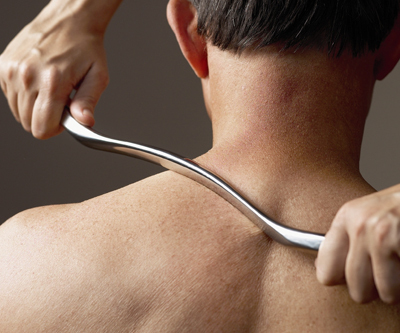 Graston Technique® is a unique, evidence-based form of instrument-assisted soft tissue mobilization (IASTM) that enables clinicians to effectively address scar tissue, fascial restrictions and range of motion. Originally developed by athletes, Graston Technique® is an interdisciplinary treatment used by more than 24,500 clinicians worldwide – including physical and occupational therapists, hand therapists, chiropractors, and athletic trainers. GT is utilized at some 3,042 outpatient facilities and 86 industrial sites, by more than 431 professional and amateur sports organizations, and is part of the curriculum at more than 45 respected colleges and universities. RMT & Certified Graston Technique practitioner, today!